Quantum Yoga is a integrated yoga-wellness service that combines the ancient practices of yoga with modern science and technology. 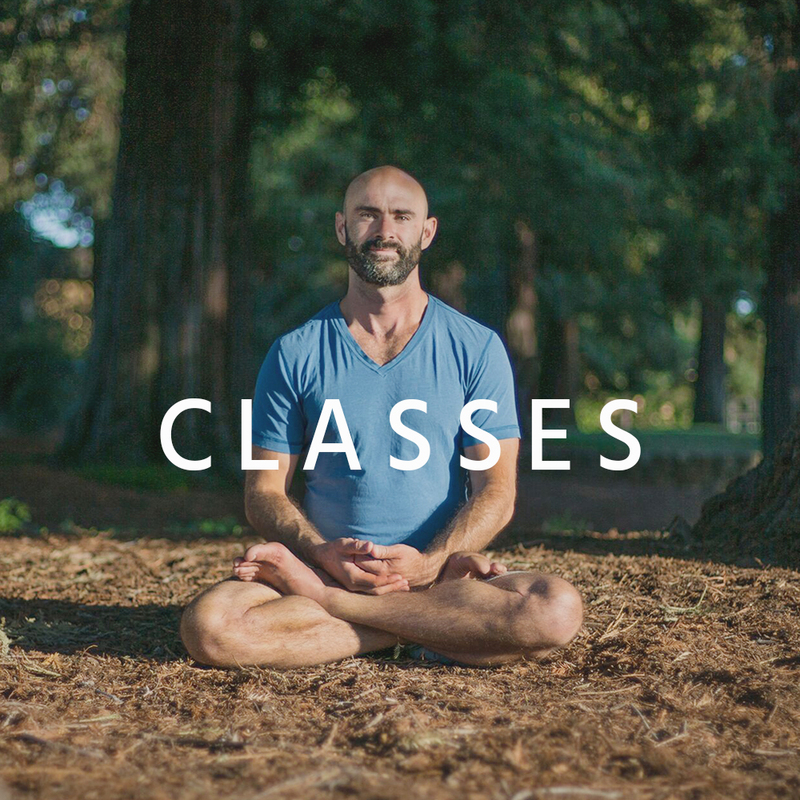 The Quantum Yoga System was created by Jonathan Rickert who combines yoga & meditation, neurofeedback & biofeedback training, lifestyle & mindset coaching and Gut-hormonal-nutritional testing. he is the host of the quantum yoga podcast that explores the intersecting science of Consciousness, the Biofield and Physiology.